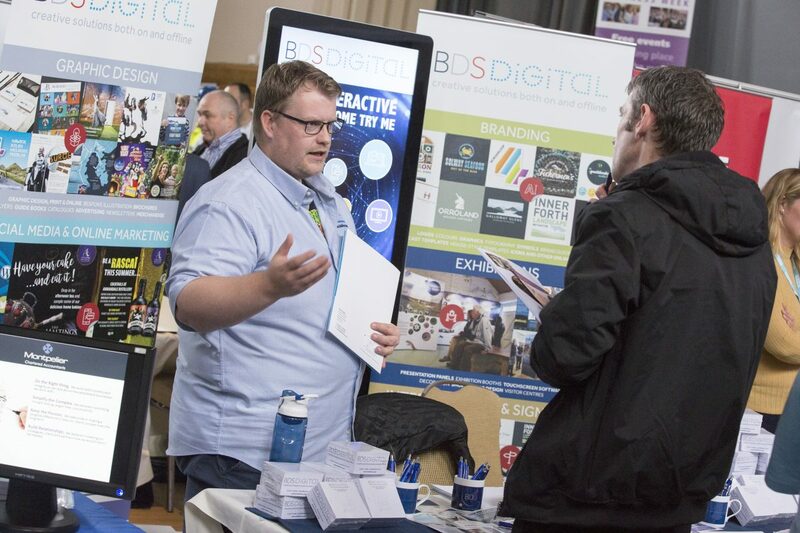 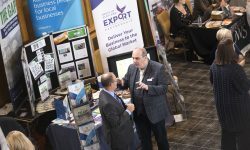 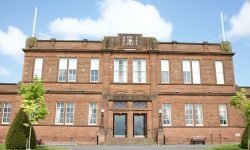 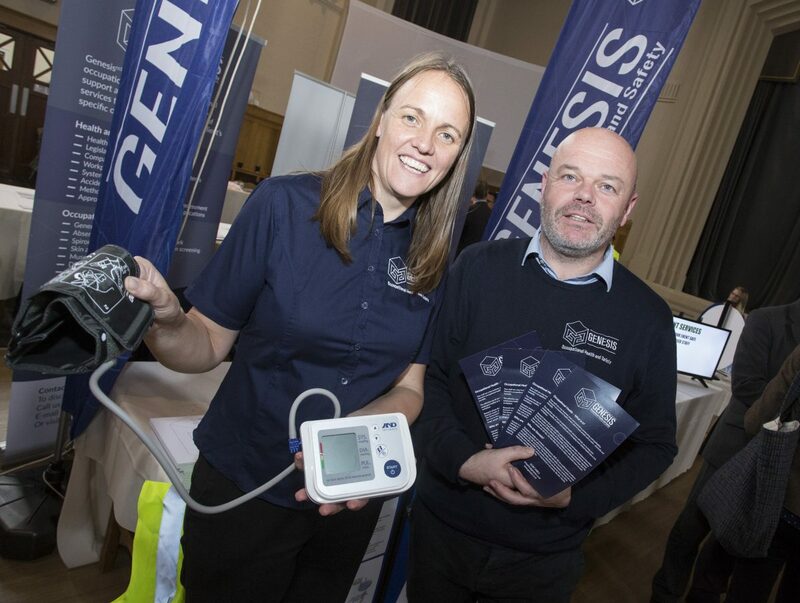 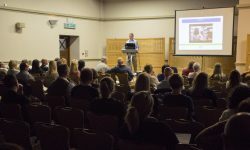 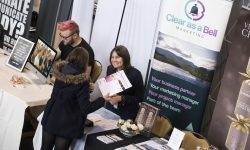 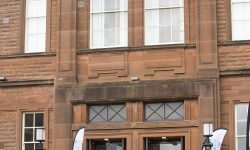 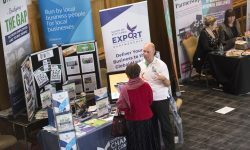 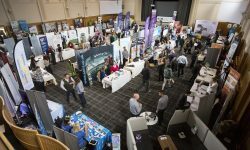 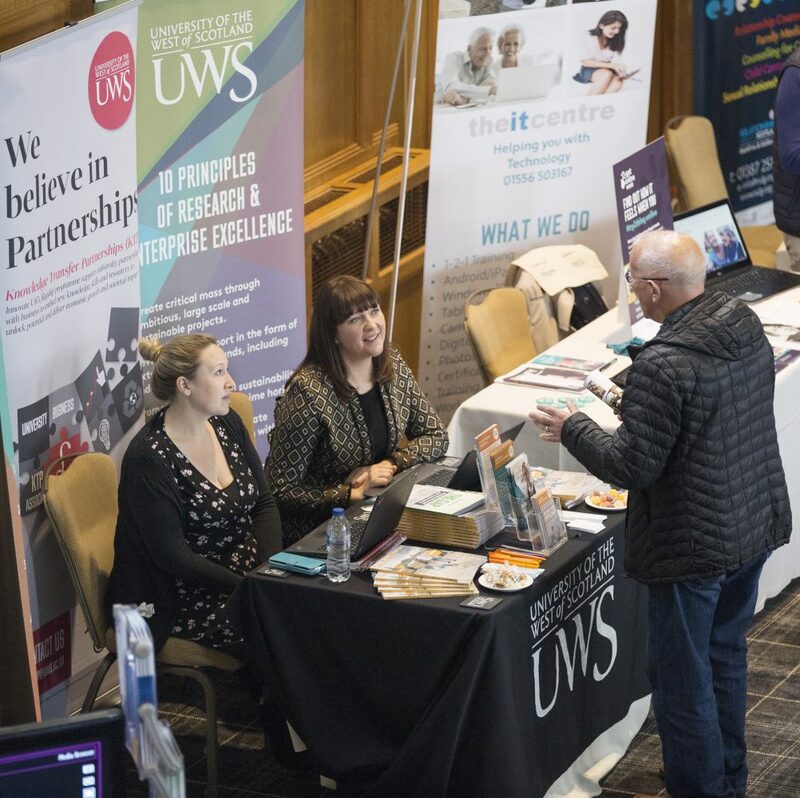 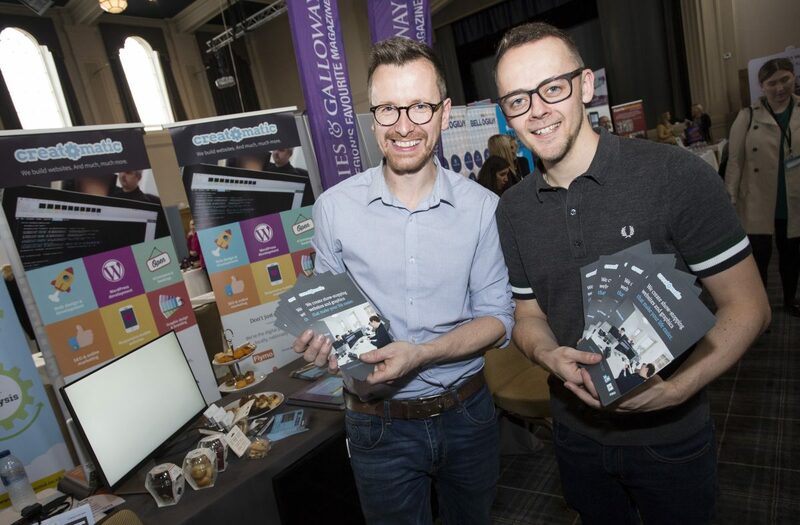 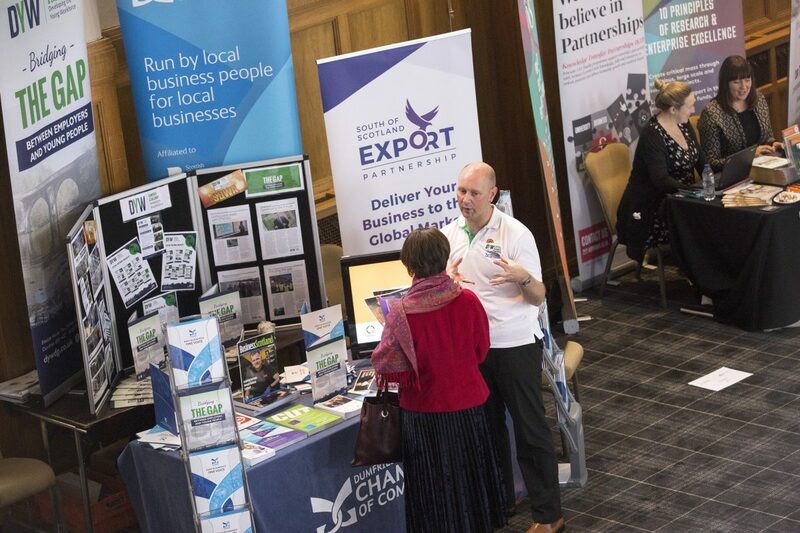 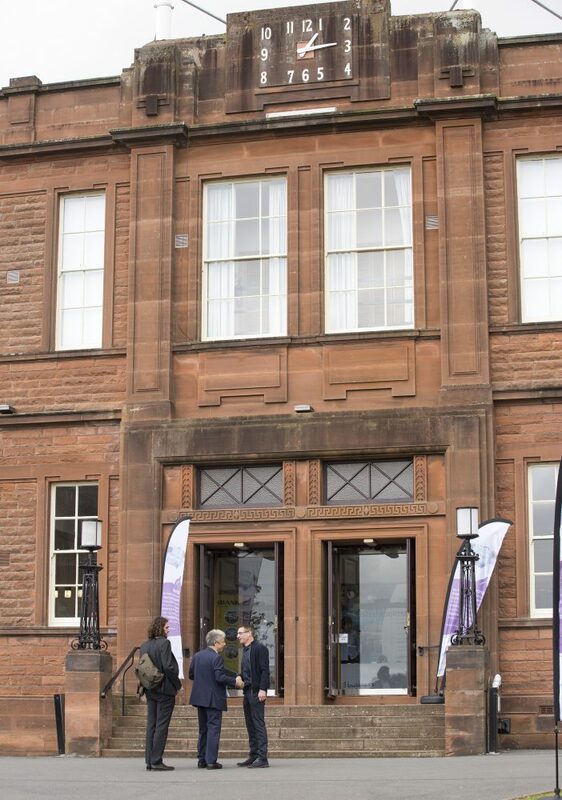 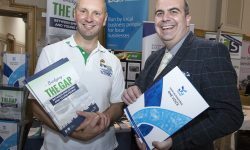 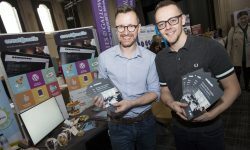 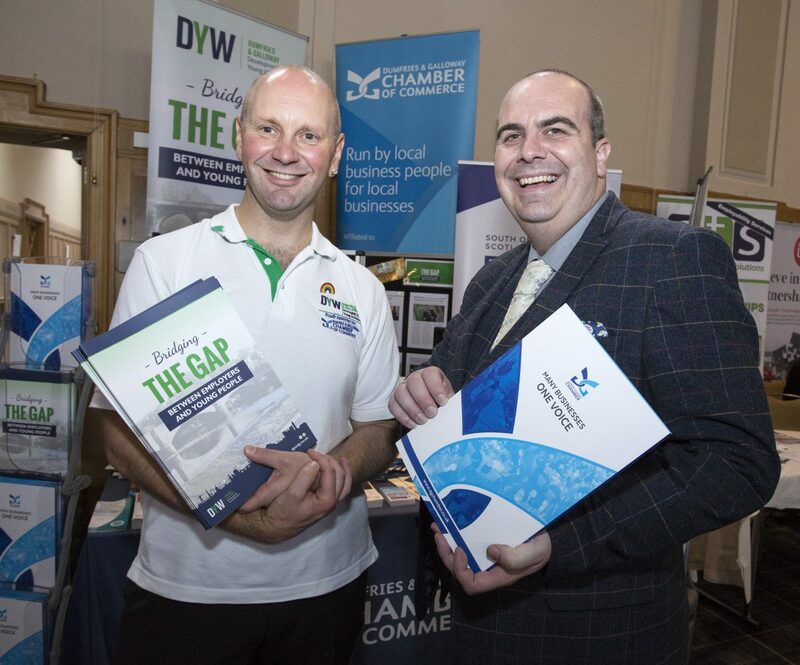 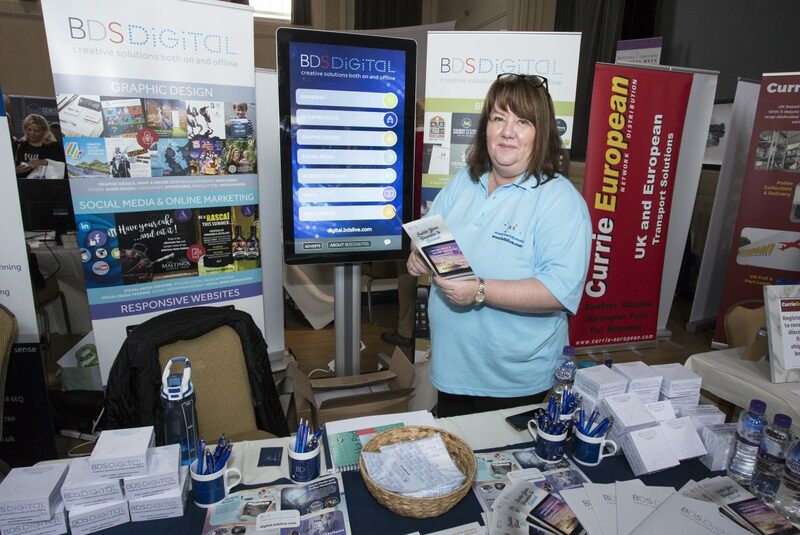 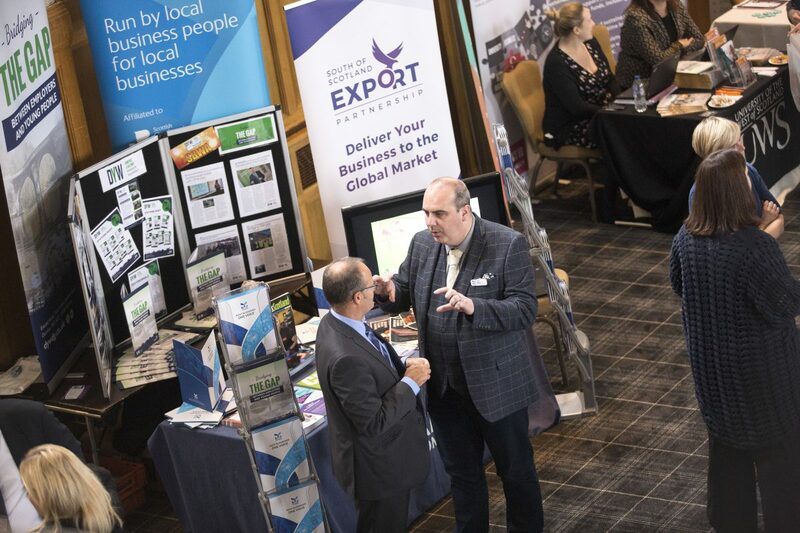 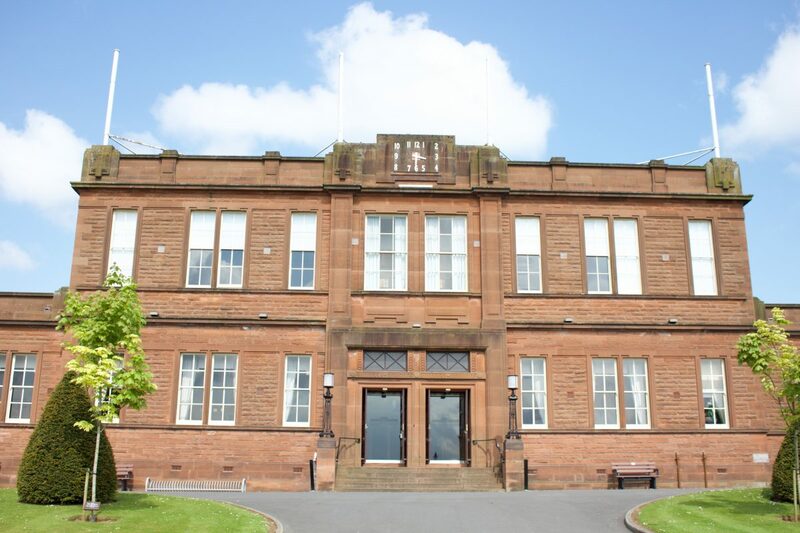 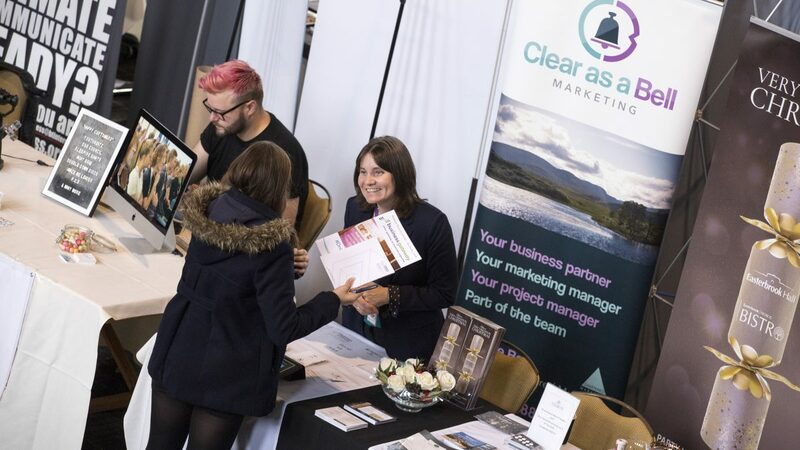 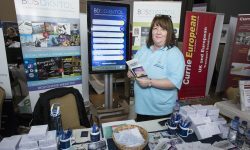 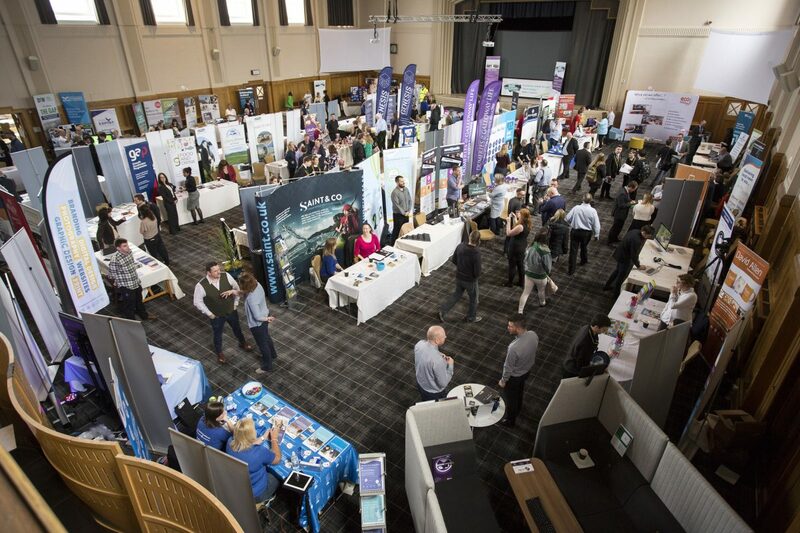 The first week in October has been a busy week for many local businesses who have taken time out of their usual routine to meet up with other businesses and local business support agencies as part of Dumfries and Galloway Business Week, organised by Business Gateway Dumfries & Galloway. 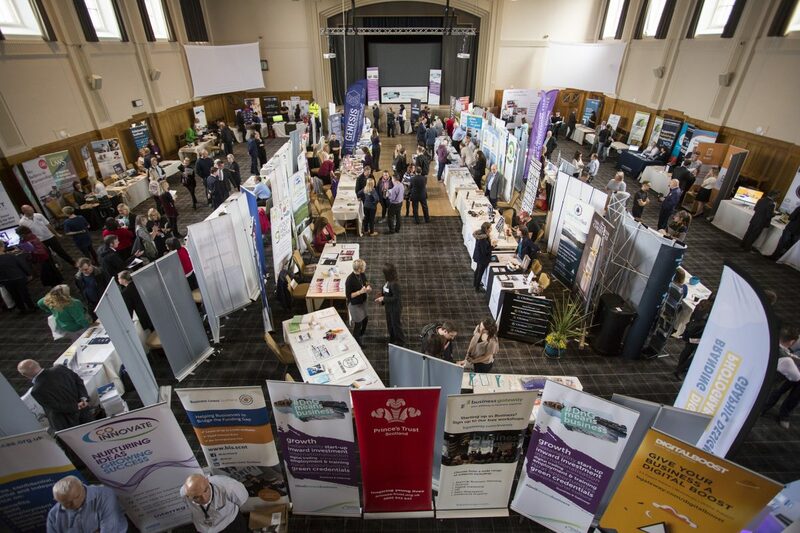 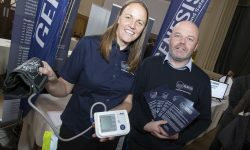 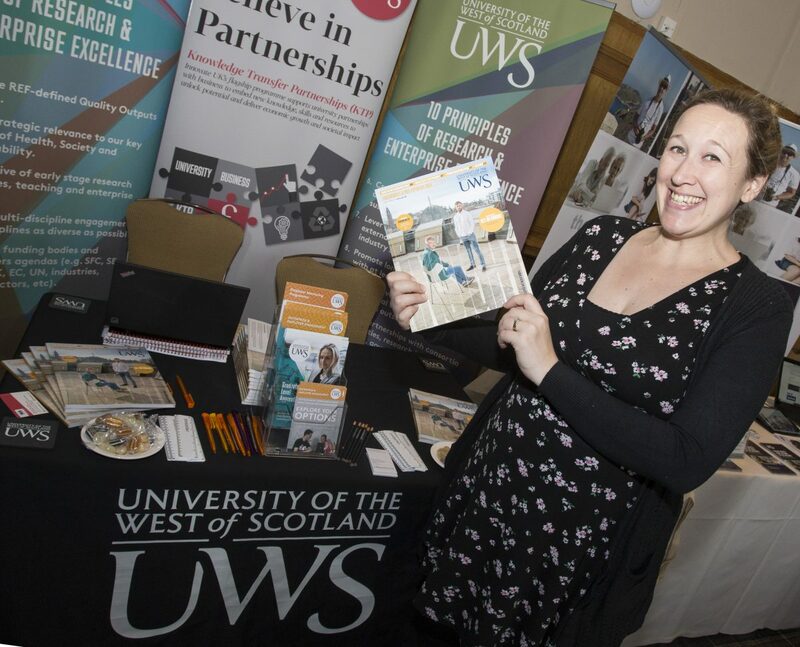 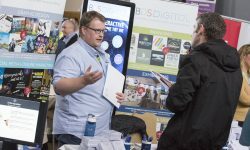 Throughout Business Week businesses of all sizes and from various sectors have attended breakfast meetings, themed workshops, training sessions, conferences and dinners and exhibited at the largest ever Business Week Expo which took place here at The Crichton in Easterbrook Hall on Wednesday. 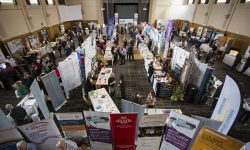 The Crichton Trust were among the exhibitors, as were some of our tenants and partners.